After leading Gainesville Regional Airport through the dip of the economic downturn and into an upswing of growth, CEO Allan Penska is being recognized by the Federal Aviation Administration (FAA) as FAA Southern Region Airport Manager of the Year for 2012. Penska was nominated by his executive staff for his efforts to lead airport operations through tough times. Since taking on the position of CEO in 2007, Penska has overseen several capital improvement projects and helped bring in new tenants such as Silver Airways and Phalanx Defense Systems, to help stabilize the airport’s operating budget. Several recent projects have the airport set to play a bigger role in regional air travel, including a passenger terminal expansion study and growing efforts to add a direct flight to New York City. 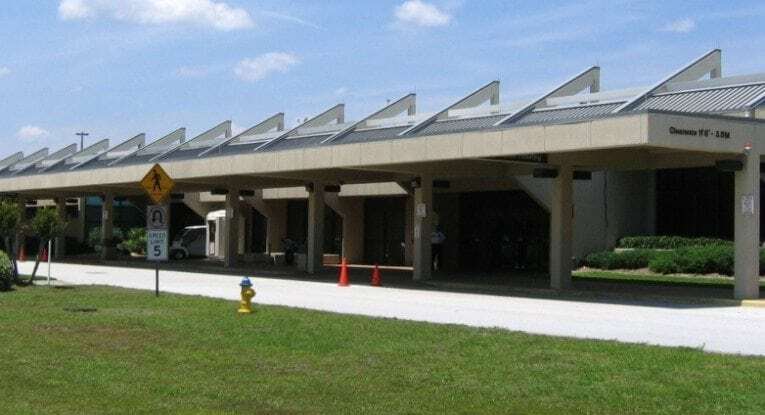 Additions like the 300 kilowatts of photovoltaic solar panels that tie into Gainesville Regional Utilities Feed In Tariff program will help revenue be reinvested in future airport projects. Besides his leadership at the airport, Penska is also involved in the community as a board member of the Gainesville Chamber of Commerce as well as teaching an airport management class at Santa Fe College. For more information on the award, visit faa.gov/airports/southern/airport_safety/awards.